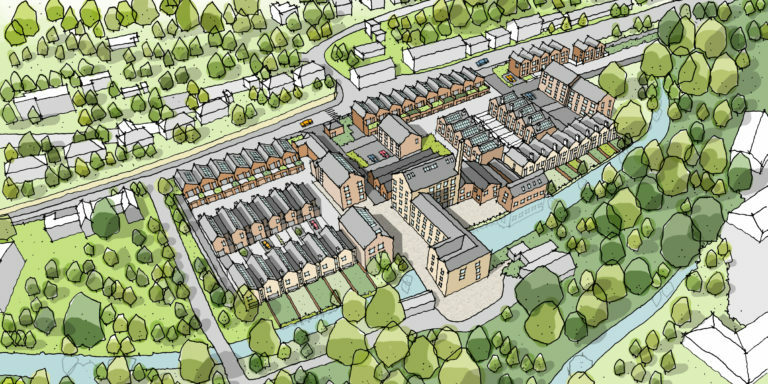 This heritage-led development reimagines the industrial site surrounding the Grade II listed Ham Mill to provide 100 new homes for Stroud. 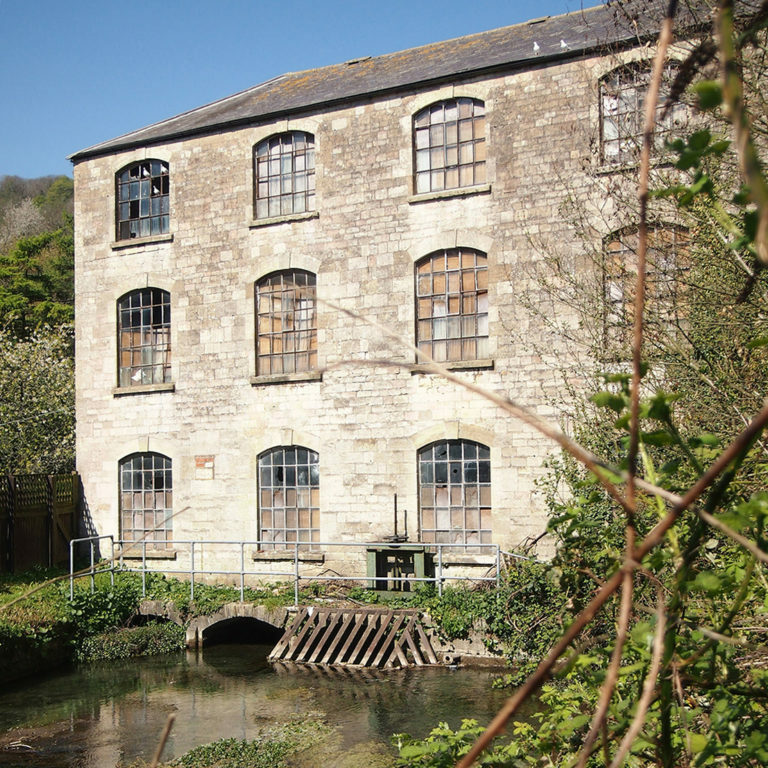 The design seeks to bring life and enterprise back to the site after 18 years of vacancy, preserving and securing the listed mill and other key heritage assets in a comprehensive mixed-use development that provides a range of homes for the area and introduces public access through to the River Frome for the first time. 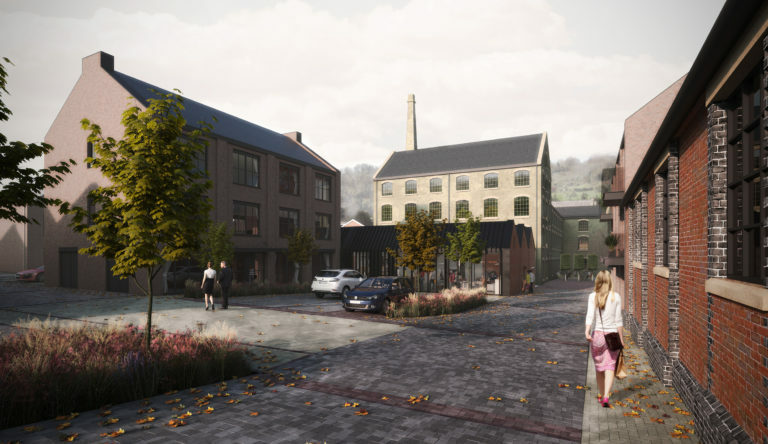 The design has been praised by Stroud District Council as a landmark development that strikes the right balance between the retention of historic buildings and the exemplary, conscious design of the new-build elements. 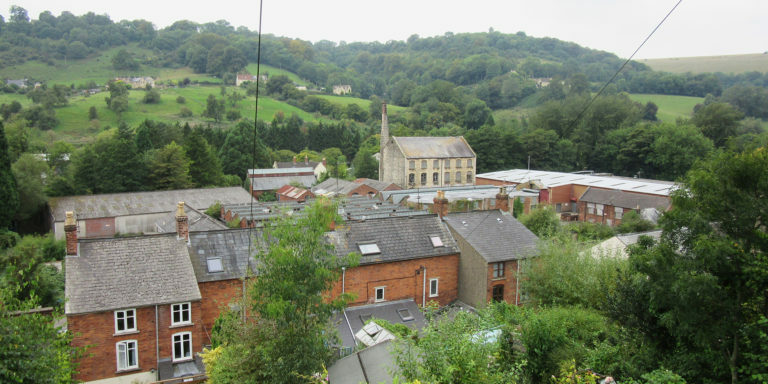 The site lies within the Stroud Conservation Area, a linear 13-mile expanse that recognises and protects the collection of early mills and associated industrial heritage assets in the Stroud Valleys. Ham Mill is identified as one of the ‘Landmark Mills’. Ham Mill was an operational cloth mill for three centuries from 1608 before being occupied by a carpet manufacturer. Over the years, the site has seen significant alternations and additions, resulting in a rich assortment of materials and structures across the site, from the course rubble limestone of the mill to the red brick of the 1920’s factory buildings. The site has remained unoccupied since 2000. 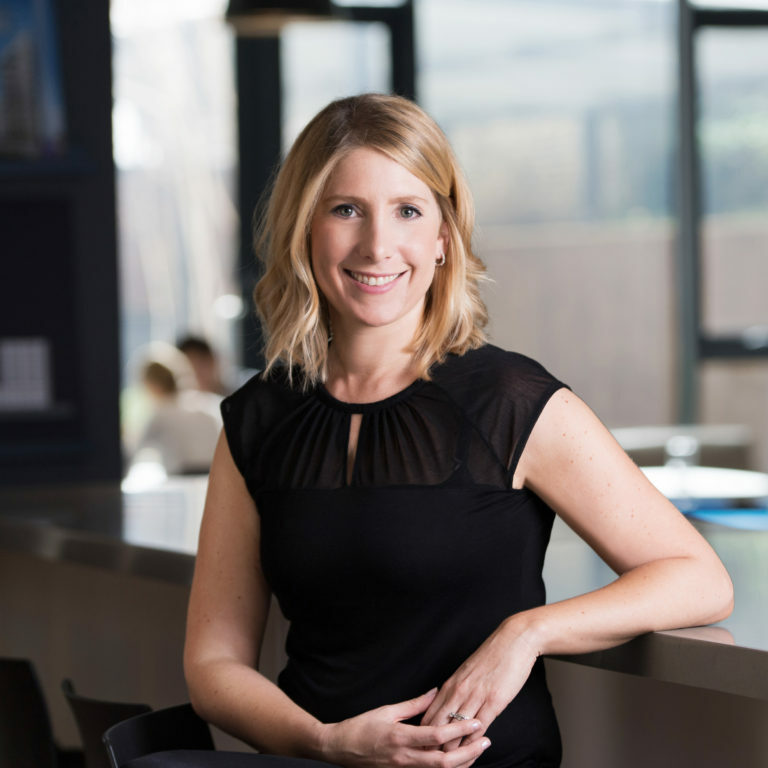 The five-storey Mill will become the centrepiece of the new residential community. 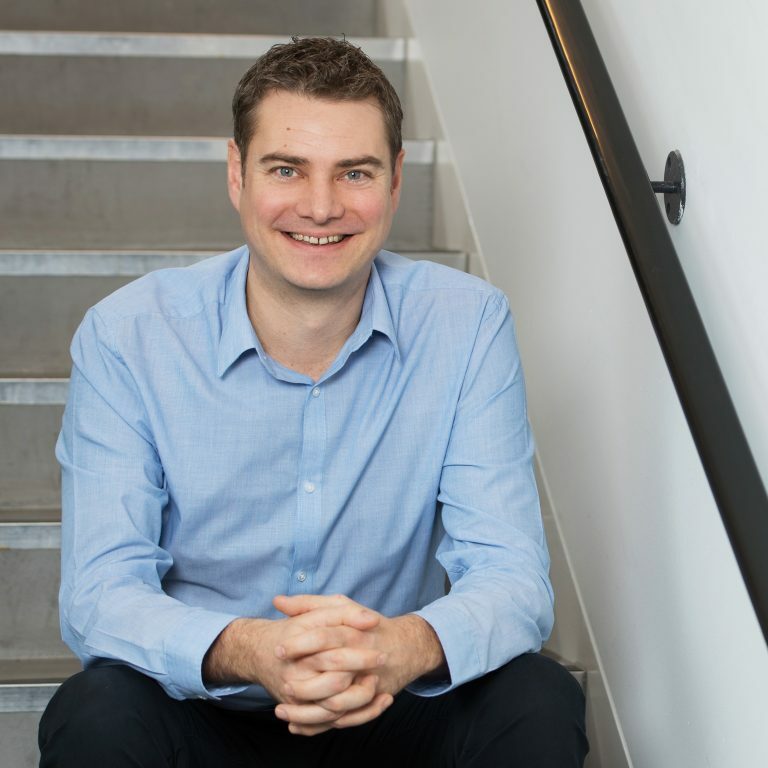 The structure will be carefully renovated and converted into 22 homes that will benefit from the existing high ceilings and floor-to-ceiling windows, and dual-aspect views due to the narrow floorplate. 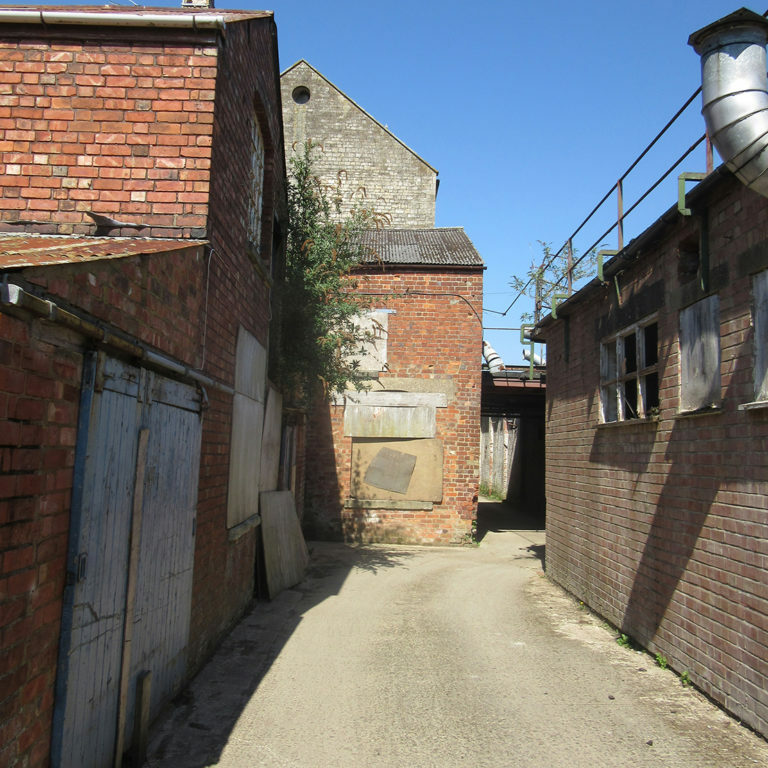 Key outbuildings in its curtilage will also be converted and some early 20th century industrial structures will be partially retained to retain the site’s character. The remainder of the site will be demolished to make way for 55 two-storey townhouses and four new apartment buildings in a layout derived from the original industrial footprint. 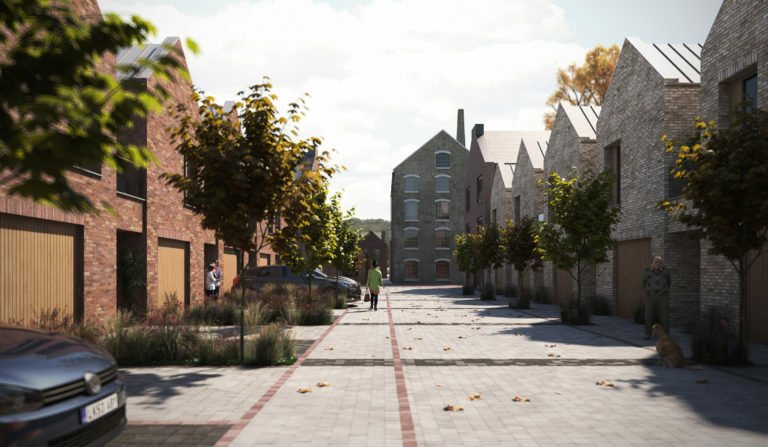 Narrow ‘alleys’ run laterally east-west and open out into two large ‘yards’ to introduce new access routes and permeability through the site to the River Frome and communal landscaped spaces for the wider public. 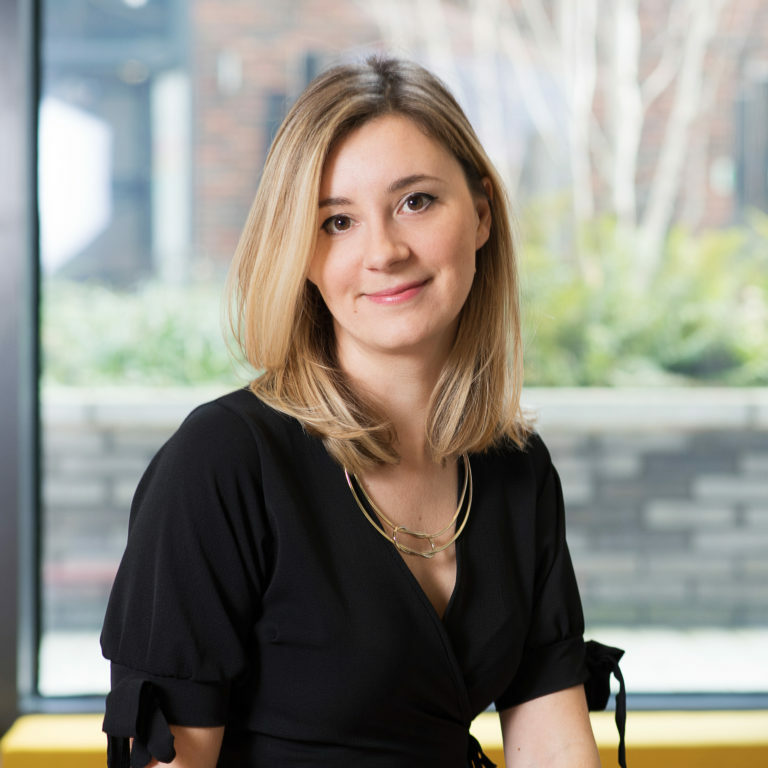 The new-buildings have been thoughtfully designed to be both contemporary and conscious of the existing heritage buildings, with materials such as course rubble limestone and Welsh slate incorporated into the design. 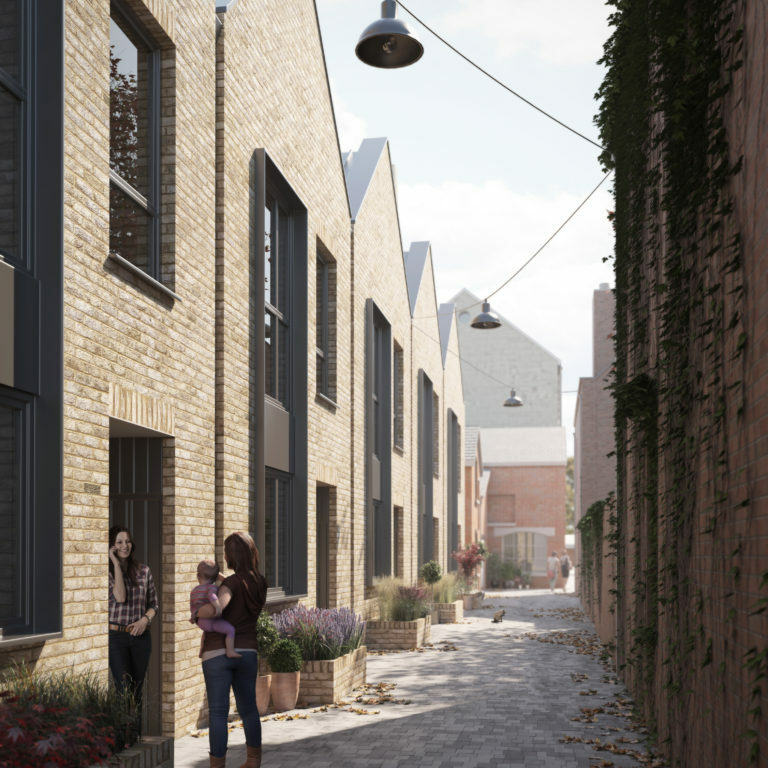 At the centre of the site is a communal ‘yard’ that will be activated by the 10,000 sq ft of community and commercial space located at ground floor of the converted Mill. This will form a vibrant hub for the wider community by re-establishing employment opportunities and offering the opportunity for the public to access the inside of the Mill for the first time in its history. A site-wide green infrastructure strategy enhances the public spaces, with a wild flower meadow, fruit-bearing orchard, and a wetlands area along the natural edge of the river which mitigates flooding, encourages ecological enhancement and creates a space for residents and visitors to enjoy the flora and fauna.